303 Series Canvas Paper Weight: 115 lb. 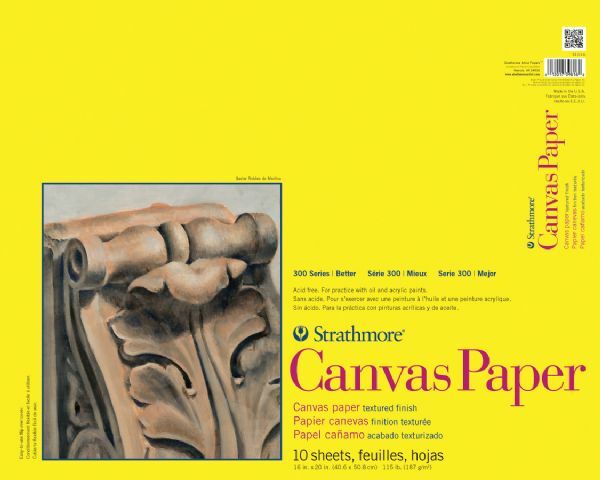 10 sheets Surface: Canvas texture A canvas-textured paper for practicing techniques with oils and acrylics. Great for sketching and practicing techniques. 20 points will be rewarded when you are logged in to your account and buy this item.